INDUSTRY.co.id - Jakarta - Life insurance is using digital technology to market life insurance. Digital penetration is encouraged because not a few people are online on the internet. 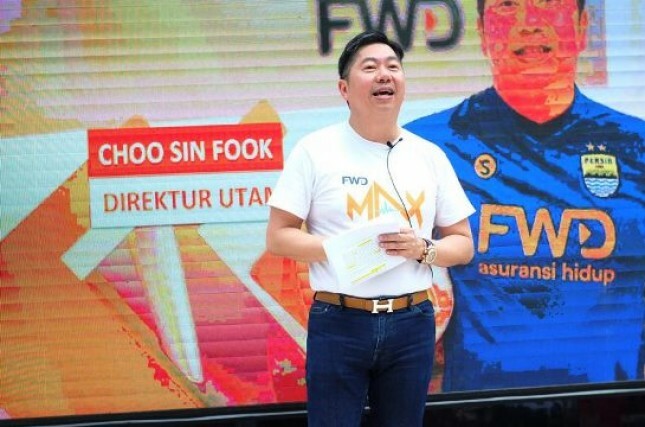 "We are launching FWD Loop which is expected to help increase the penetration rate which is still quite low which is 2.99 percent of gross domestic product," said Choo Sin Fook, Director of FWD Life in Jakarta, Monday (12/2/2018). He said, products that are marketed based online, but still keep sales through agents. It combines two lines of insurance sales. "It should meet in the end, like an ojek base and motorcycle taxi online, we want an online agent. This is one way we change the way people view the insurance," he said. According to him, an innovative insurance product, in addition to affordable prices with great benefits, is also complete. "Certainly supported by technology so that the process of purchasing life insurance can be as easy as shopping online," he said.